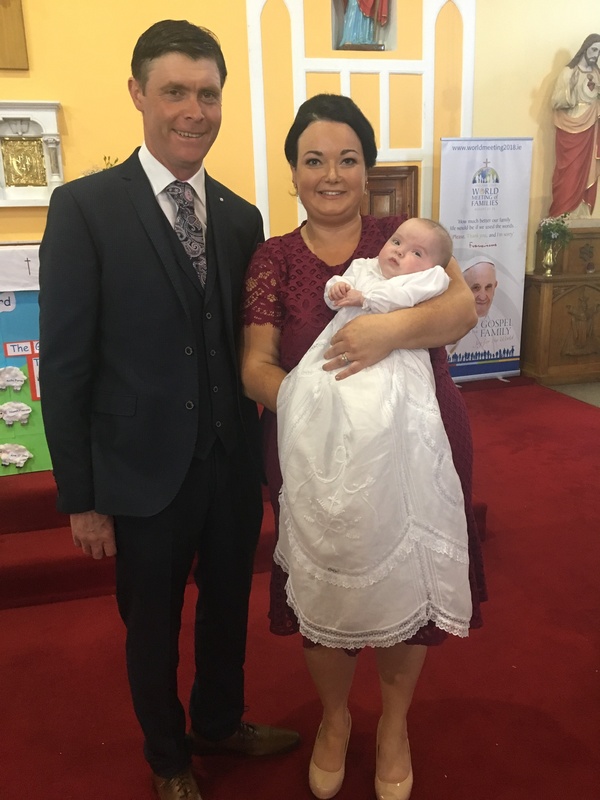 Elsie Rose Garry with her parents, Yvonne and Michael on her baptism day. Posted on May 5, 2018. Bookmark the permalink. Comments Off on 4F89CBB9-6840-46A8-928A-1CD61F05968D.